FAIRBORN — Teleperformance, 57 E. Dayton-Yellow Springs Road in Fairborn is set to close Sunday, March 31. The closure will result in the lay off of 334 employees. According to a letter posted to the Ohio Department of Jobs and Family Services website, Teleperformance USA is in the process of changing the structure of its customer service organization concerning how the company will take care of customer inquiries and the location of where the calls are being answered. Employees neither belong to a union, nor do they have bumping rights in which senior employees could take a position less-senior employees would also be qualified for. Of the 334 impacted individuals, 237 work as representatives, 28 are mentors, 29 are supervisors, 12 are managers. Various other impacted positions include contact center managers, a desktop engineer, administrative assistant, recruiting representatives and leads and more. 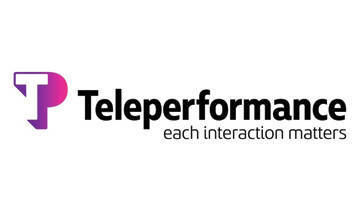 Established in 2002, Teleperformance is a business listed in the categories Call Centers, Telemarketing Equipment, Telemarketing Services and Telemarketing Equipment & Services. The Fairborn Daily Herald is working to find out more.